Our commitment to you is simple: we will provide you with an environment conducive to learning, the most impressive facilities, the best trainers and training delivery specifically targeted to your own individual needs. 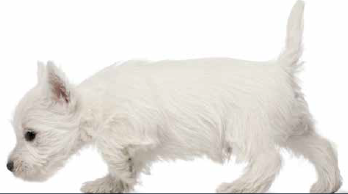 We have worked with our customers over the years to create training programmes that exceed the basic syllabus. This provides with you not only value for money, but also an excellent return on your training investment. Specflue… designed to be better. 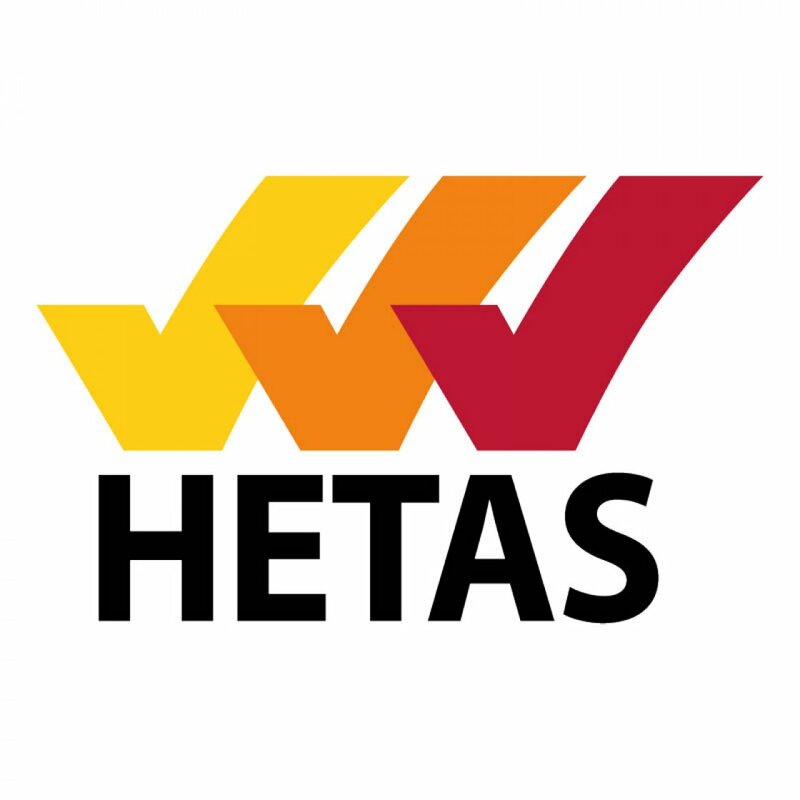 HETAS is a not for profit organisation offering a competent person scheme for installers of biomass and solid fuel, registration for retailers and chimney sweeps and approval of appliances and fuels. 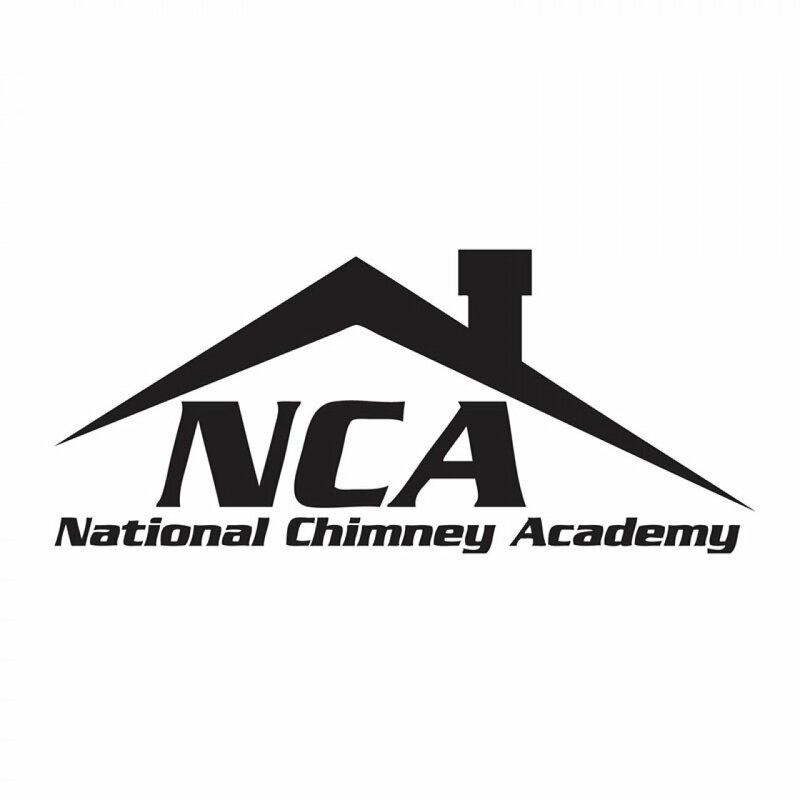 Our HETAS Approved Training Centre offers a complete range of courses for solid fuel and biomass professionals. Complementing the HETAS courses by offering in depth training in particular products available from Specflue. 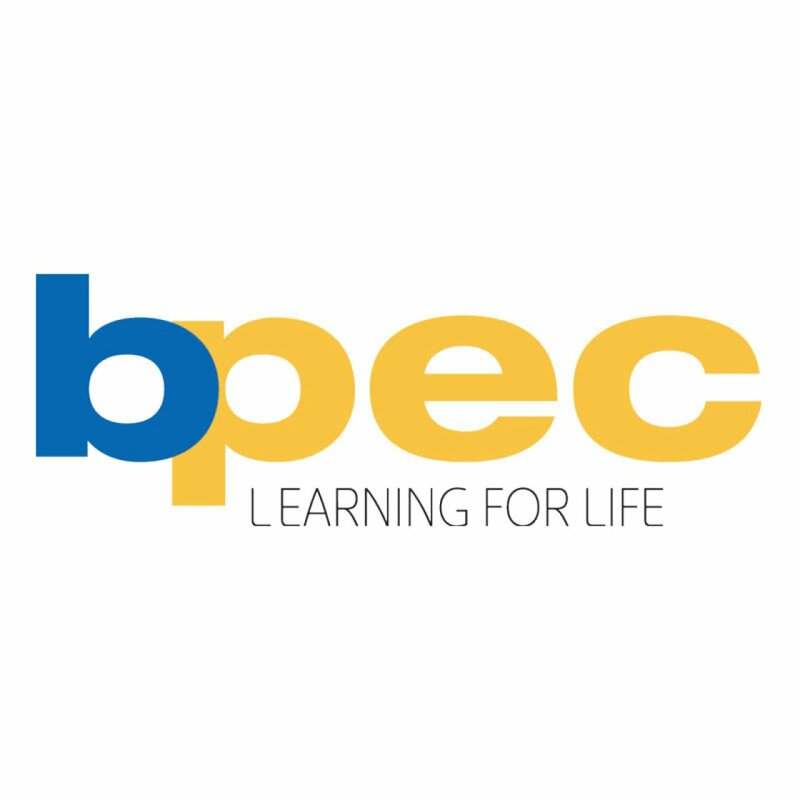 BPEC is an industry leading provider of qualifications, assessments and learning materials for the Plumbing and Heating Industry and the wider energy sector. Courses available from our Approved Training Centre range from Water Regulations to Renewable Technologies. 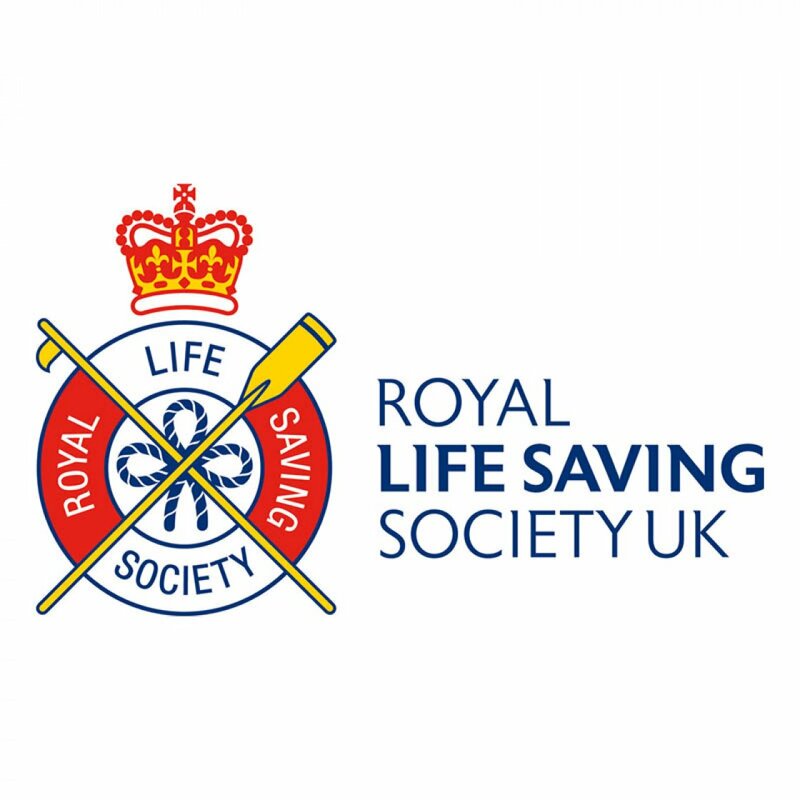 IQL UK (a trading subsidiary of the Royal Life Saving Society RLSS UK) offer First Aid training that is nationally recognised and regulated. Our Approved Training Centre offers a range of courses and refresher training for over 16s. We offer sudsidised accommodation for those travelling from further afield on a Bed & Breakfast basis.